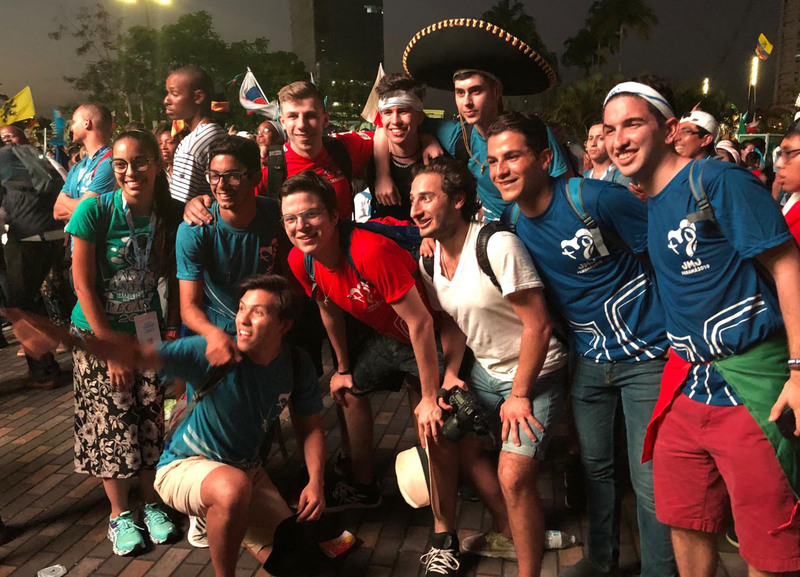 World Youth Day 2019 participants joyously encountered Christ in each other during their pilgrimage in Panama City, Panama. 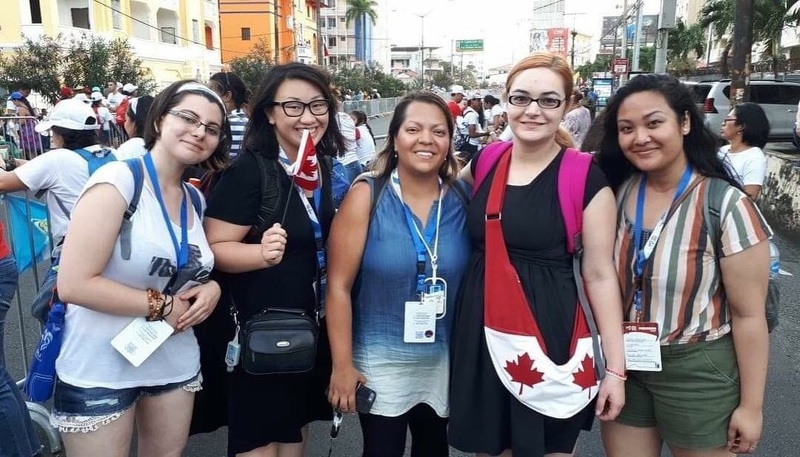 Despite being surrounded by thousands of young Catholics gathered for World Youth Day 2019, Edmonton pilgrim Ann-Maria Au has been amazed by the ability to feel alone with Christ. 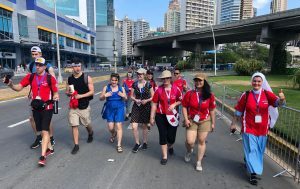 Almost 1,400 Canadians are in Panama for World Youth Day this year, including a group of 25 pilgrims from the Edmonton Archdiocese. The event culminates with a Mass on Jan. 27 celebrated by Pope Francis, who arrived in Panama four days earlier. “We actually saw Pope Francis drive by us a few times already,” added Au. 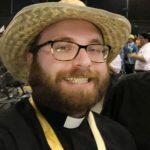 “I do feel quite tired and sore, but it’s all worth it to celebrate with youth and the pope,” added Father Roger Niedzielski, an associate pastor at St. Joseph’s Basilica and one of two priests in the Edmonton delegation. 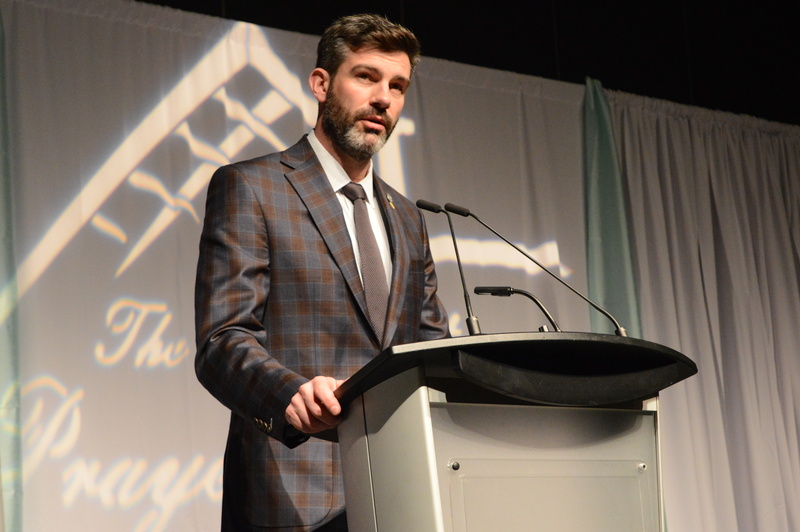 The delegates from Edmonton, joined by young Catholics from more than 155 countries, are having the time of their lives. For 19-year-old Dobrochna Klincvak, who joined the Edmonton pilgrims from Poland, the fellowship is the best part, including spontaneously singing “This is the youth of the pope” in Spanish. Sister Rafala Duraj, from Edmonton’s Holy Rosary Polish Catholic Parish, said she hopes everyone in the Edmonton delegation will bring back the joy they are experiencing. The Panama pilgrims are also praying for the young people back home who couldn’t make it. “Here you pray on the streets,” Sister Duraj said. 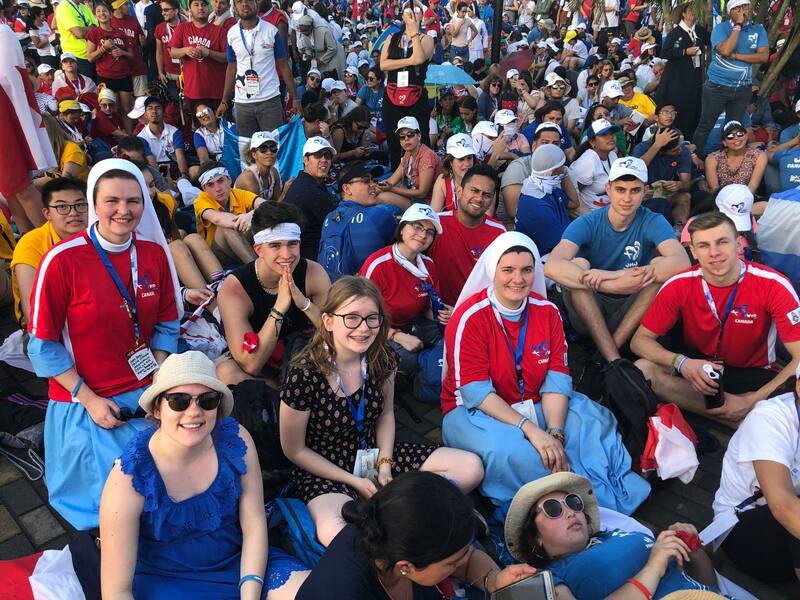 Over 40 young people who were unable to travel to Panama will have the chance to feel a connection to the spirit of World Youth Day this weekend. 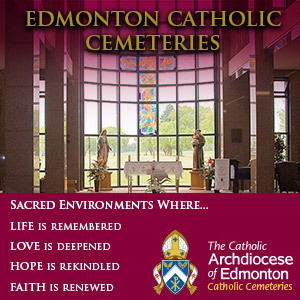 They will be taking part in World Youth Day at Home on Jan. 26 at St. Theresa’s Parish in south Edmonton. Young people in Edmonton will be lighting a candle of unity with the youth in Panama, and sharing photos and thoughts on social media using the hashtag #wydah. The hashtags for World Youth Day are #Panama2019 and #iamwyd. 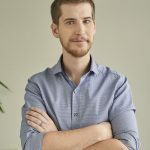 They will also hear from Colm Leyne, a young adult ministry leader from the Diocese of Saskatoon, who will be the keynote speaker at World Youth Day at Home. 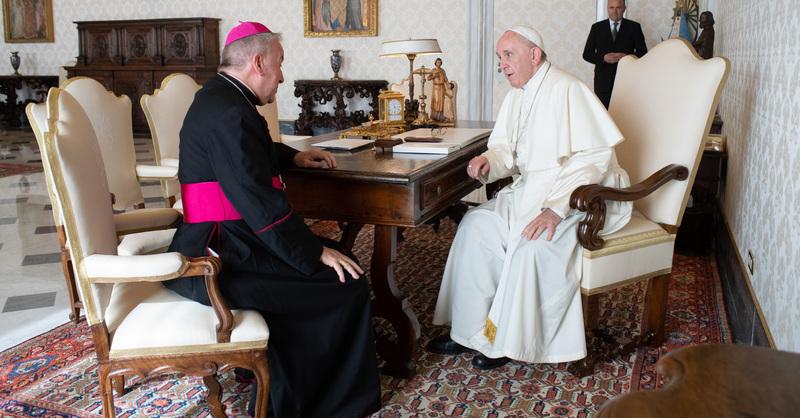 “I’m excited to see this hopeful gathering in the church,” said Leyne, who will be sharing the messages of Pope Francis, and what it means in young people’s lives to be on a daily pilgrimage. 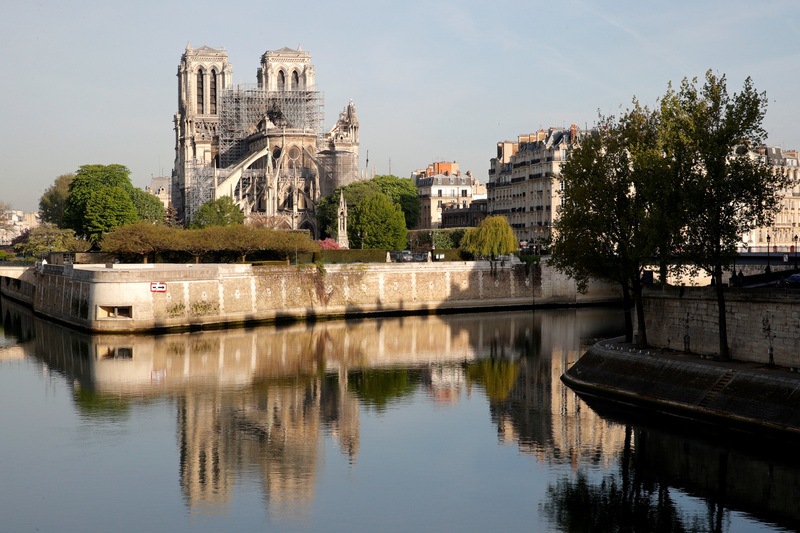 “I’m constantly amazed how the Holy Spirit gives us what we need,” Leyne said. World Youth Day at Home will also include video highlights from the international event in Panama, an evening Mass and a small dinner.